Creating a blog for your business and updating it regularly is a great way to get exposure and drive traffic to your website. No matter what you’re selling, you want to gain your prospects/customers’ trust by proving that you’re the expert in your field. As a business owner, you want to be the one who stands out from your competitors by providing the solution. 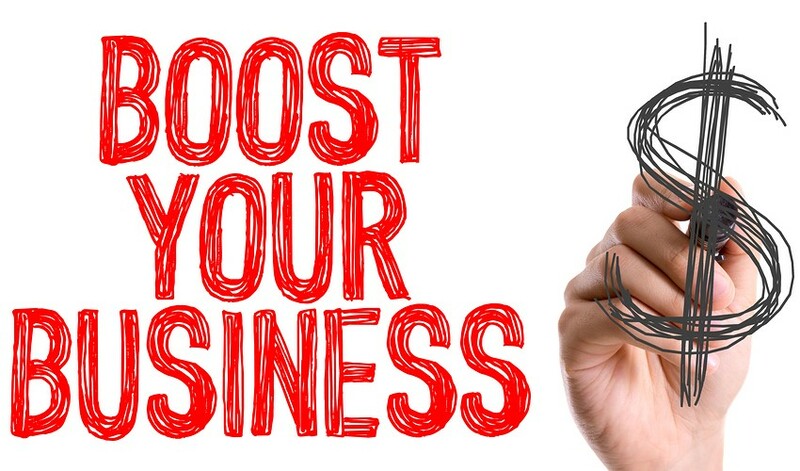 Plus, updating your blog regularly boosts your search engine optimization and ranking because you are adding new web pages to your site (essentially creating new ways for people to find you). Also, your competitors probably already have a blog as more and more people are realizing the ROI that inbound marketing brings them. Getting started is the hardest part, but once you get a draft down then refining it to the point of publication is much easier. So once you’ve decided to add a blog to your website, here are some ways to get your creative juices flowing. What do you personally like to read about? What are the questions that your customers ask you throughout the day? What do you wish people knew about your industry or business? What are your competitors talking about? If your article is good, then people are likely to share it to their own social media channels (and don’t forget to share it to your own networks). Remember that practice makes perfect. As you continue to write blogs, then over time you’ll hopefully be selling more products and getting new customers coming through your door. If you need help writing blogs, or other digital marketing services, be sure to view our Services Page. After all of that time and energy attracting a qualified lead, have you ever sent a series of emails to the prospect and have received no response? It could be that your goals are not aligned with your prospect, turning them off. 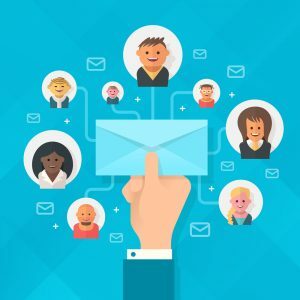 One way to combat that and get your prospects to engage is to start sending them a personalized email sequence. This can at least keep them moving forward with your business or at the very least get a conversation started. Start with one specific goal, like scheduling a meeting or wanting to pin down a time to host a live demo with your contact. If you bombard your contact with more than one objective, then you might confuse them. Keep your message simple, clear, and precise with the action that you want your contact to take. What are the common obstacles? Think of the reason why people aren’t getting back to you. Where are they stuck in engaging with your business? Are you talking to more than one contact at the same company? Is it bad timing? As you test out your email sequencing, feel free to create different sequences for different problems and work through them. Be helpful- all the time. No one likes a pushy salesperson, so you always need to be reaching out in a friendly, non-intimidating way. People are busy and when you’re reaching out blindly to them then you are probably interrupting their day. Be short and to the point in your communication and freely give them resources that help them reach their goals. Pay attention to the timing of your emails. It can be tempting to want to follow up with your contact every day until you get a response, but that might not be the best solution. There’s a fine line between encouraging your prospect to take action and scaring them away. Think about how much time should pass before you send your next email. Is it a week, two weeks, a month? Consider the average time it took to convert your existing customers and plan your sequence for future customers accordingly. Cut your losses when you need to. If you have reached out to a contact 5-6 times and have not received a response, then maybe it’s time to let this lead go. It’s nothing personal- maybe you are sending information that is not relevant to them, or are reaching out to the wrong person, or perhaps they are simply happy with their current provider which is why they aren’t getting back to you. Whatever the case, there’s no point in continuing to bother them. However, don’t just drop the prospect without an explanation. Send a “break-up” email, letting them know that you will not contact them any further but that you are around for when they are ready to chat. A lot of times, this spurs the prospect to take action or at the very least it lets them know where you stand. There are many tools available that can help with timing and automation of your emails. Nevada SEO Experts is here to help you with lead generation and then hopefully with this strategy, you can close the sale. For information about our products and services, click here. It’s time to consider video marketing. As consumers’ attention spans are getting shorter, people are spending more time on their smartphones shopping, checking social media, and watching videos. What does this have to do with your business? Video is becoming one of the most influential forms of digital marketing because it keeps your prospects engaged and entertained which gives you an opportunity to reach those people who are on their phones all day. Implementing video into your marketing strategy will also help boost your website traffic and reach an increasingly popular demographic. Dominate micro-moments. As one of the new buzz words of the digital age, a micro-moment is an intent-driven movement when a person turns to a device to act on a need. From using a mobile device to look up a football score or pull up a recipe to researching a long-term plan (like buying real estate), people are using their smartphones for three main purposes: to do, to buy, to know. Therefore, you want to make sure that your website design is simple, straightforward, and responsive. 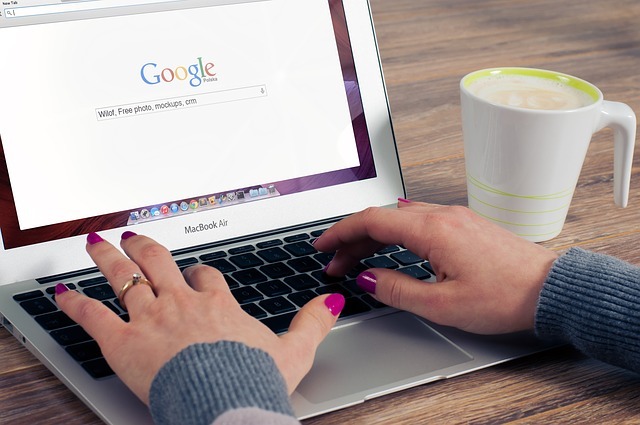 When someone grabs their phone and Googles something related to your business, make sure that you are one of the first on the list. Personalize your messages. After you’ve collected a few pieces of information about your prospect through a website landing page form or call to action, then nurture your new relationship with personalized follow-up messages. 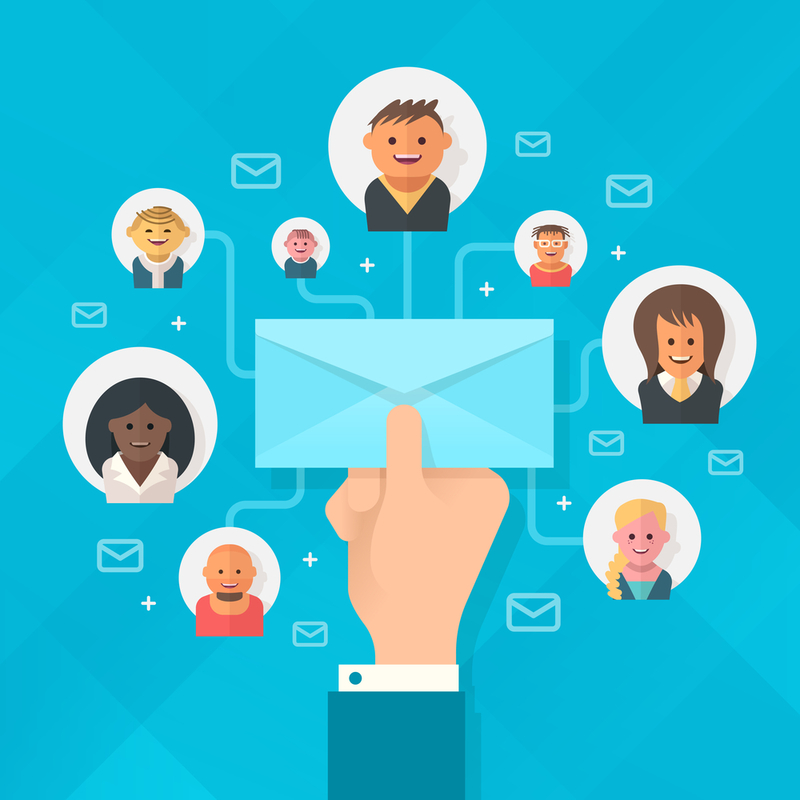 Stay in touch (but don’t bug them) through a personalized email sequence letting them know that you are available to answer any questions they may have. Invest in content development. Blogging is a great way to not only attract new visitors and promote your business but every time you are creating a new unique webpage you are boosting your SEO ranking. Put yourself in your customer’s shoes…what questions are they currently asking you? Then address those topics through a blog or YouTube video. By becoming the expert in your field, you’ll be able to build up trust with a person and convert them into a loyal customer. Place more emphasis on understanding your buyer’s persona. The future of digital marketing is understanding your customers by figuring out their problems and fixing them. Offering relevant, useful information can help a customer make an informed decision (hopefully in favor of your product or service). Therefore, you need to figure out who your customers are. What is their job title and position in their company? What motivates them? How can you help reach their goals? Once you do some research and figure out your buyer’s persona, then you create content to meet their needs. This year is the year where instead of finding the right customers, create an approach so that customers are finding you. 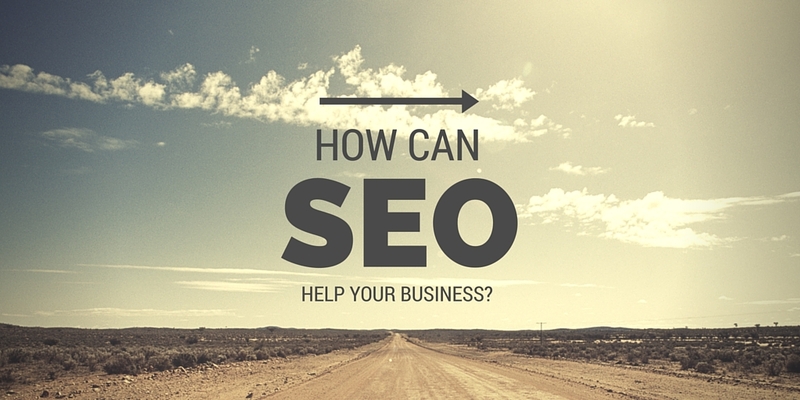 Nevada SEO Experts can help with your video marketing, lead generation, search engine optimization, content development, and more. For a full list of our services, click here.